This Sauvignon Blanc represents a special parcel of grapes grown on our home vineyard on the Hope Plains. All the vines were carefully trimmed, leaf plucked and then heavily bunch thinned to maximise ripeness and richness. They were cropped very lightly and the grapes were hand harvested at optimum ripeness and flavour. In the winery the juice was gravity fed to barrels and underwent a warm, natural fermentation through to dryness. The wine was lees stirred and allowed to undergo a partial, softening malic to lactic acid conversion. Matured for six months on yeast lees in quality French oak. 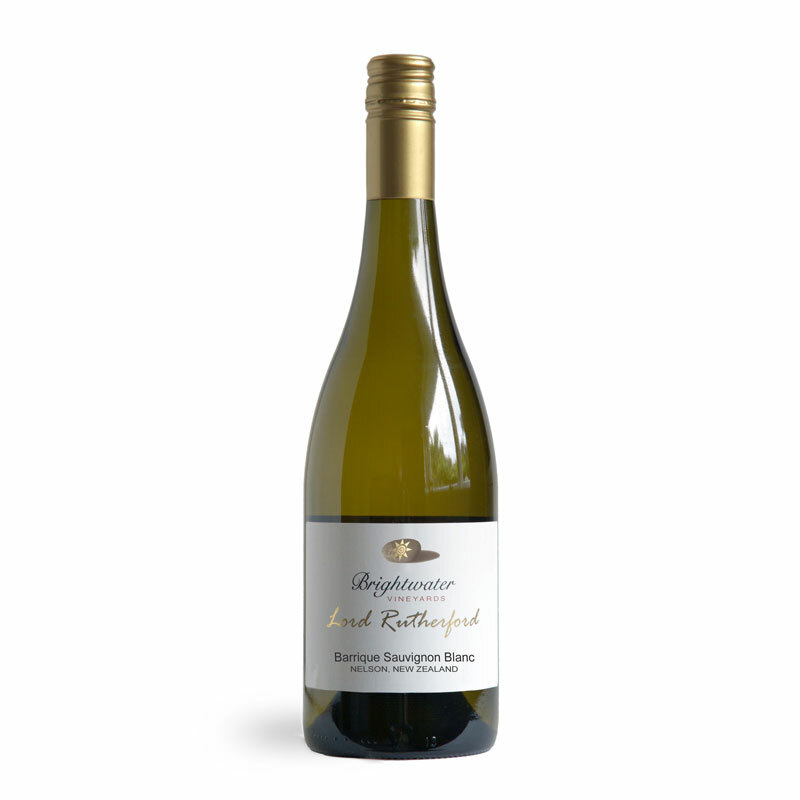 The barrels were then blended together to create this concentrated yet elegant premium Barrique Sauvignon Blanc.